Back by popular demand, the Expo Hall preview night is the best chance to get exclusive hands-on experience with the latest and greatest innovations in the family history industry. Visit the gigantic RootsTech expo hall for a sneak peek on Wednesday evening directly following the opening event. 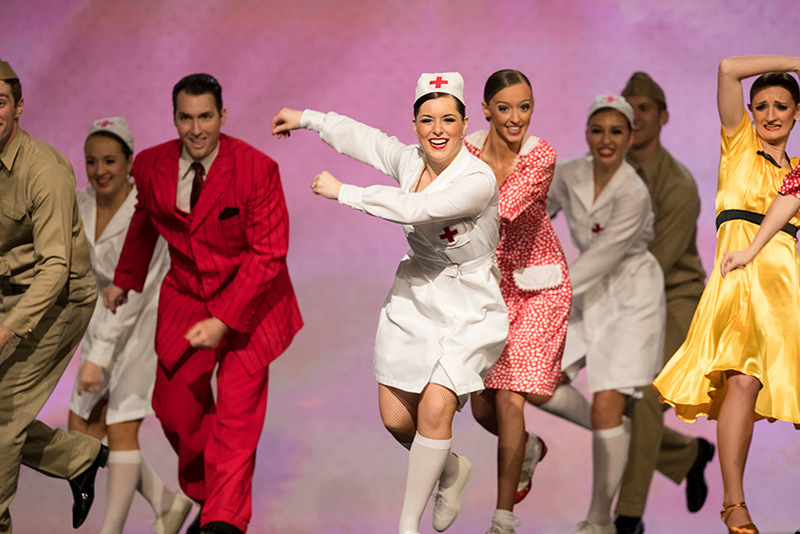 Experience the contagious energy of a 5-part a cappella performance like you’ve never seen before. The striking beat and rich resonant tones of The Edge Effect will be lighting up the stage at the opening event of RootsTech 2019. 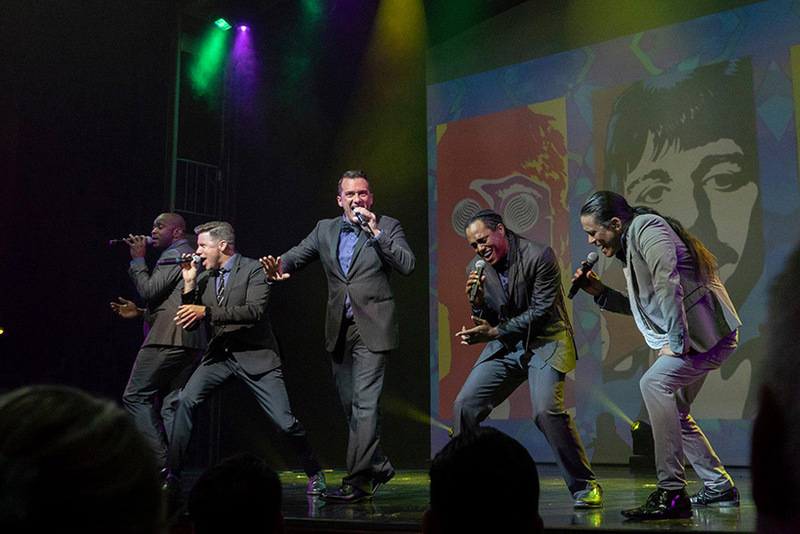 Join us for a memorable and entertaining evening filled with dynamic vocal harmony that showcases music from multiple decades. The opening event will happen on the main stage directly following Steve Rockwood’s keynote address. Wednesday, Feb. 27, 8:00 a.m. to 12:30 p.m.
Records are a staple of genealogy work and aid in preserving history. Come, learn about how records are stored and who takes care of them, gain insight into the latest methods and technologies used to preserve records, as well as learn how records are made available to the public. This event will focus on professional practices and will be taught by working archivists and librarians. Join us for Access and Preservation 2019 on Wednesday, February 27 from 8:00 a.m.-12:30 p.m. Celebrate family connections through inspiring song and dance. 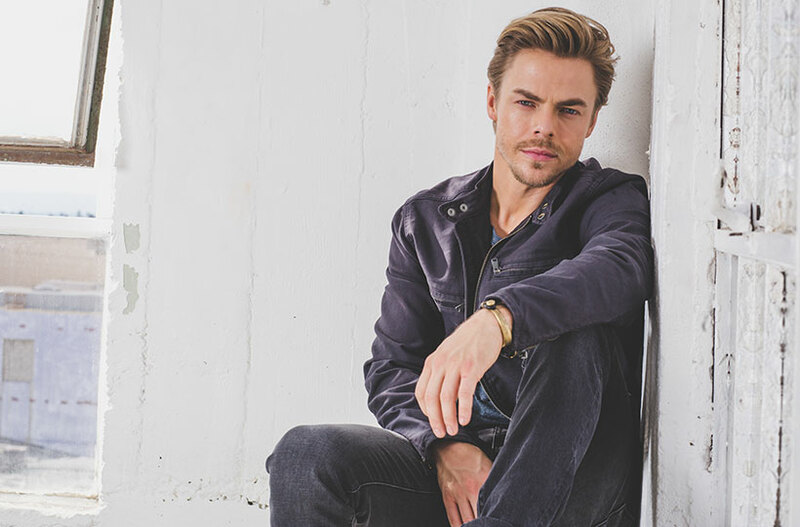 This event features Derek Hough, professional ballroom dancer and choreographer, and the BYU Ballroom Dance Company. 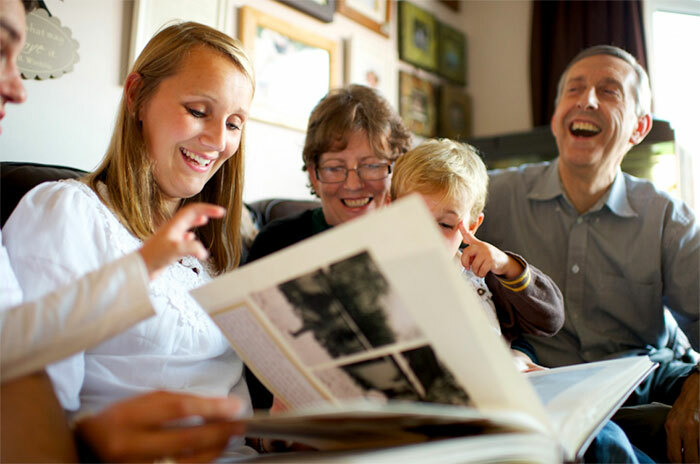 Join us for an inspirational, hands-on family history experience for women. 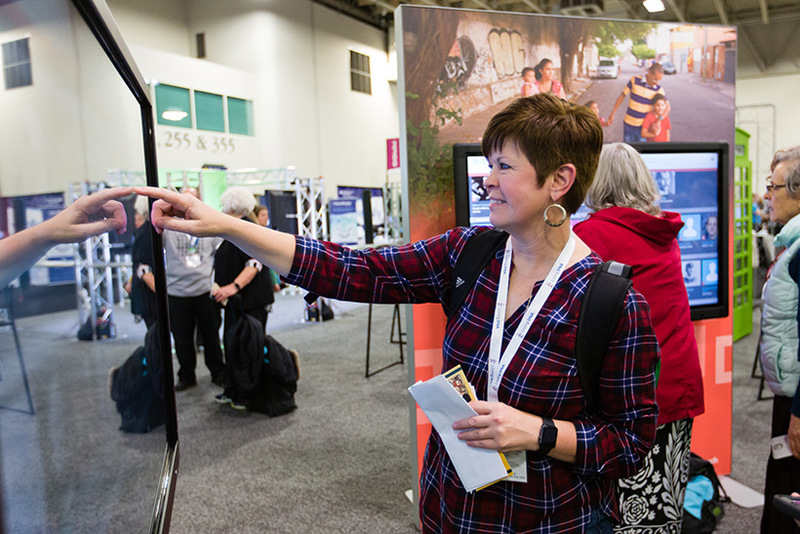 Light Keepers will take place during RootsTech on Friday, March 1, 2019, from 1 p.m. to 5:30 p.m. Get ready for a special day of togetherness with the women in your life, a day that will motivate, teach, and inspire you to see your family history in wonderful new ways.